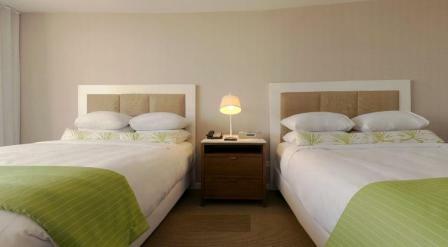 2)Children aged 18 years or younger will stay free of charge in their parent's room. 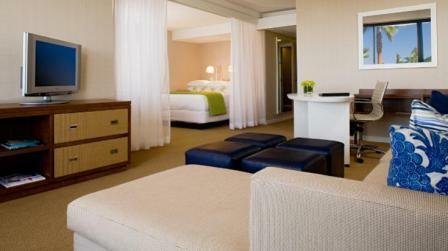 Ocean-view rooms at very low special rates for symposium dates (25-28 August 2013) and for pre and/or post maximum 3 days vacation stay before or after the symposium. 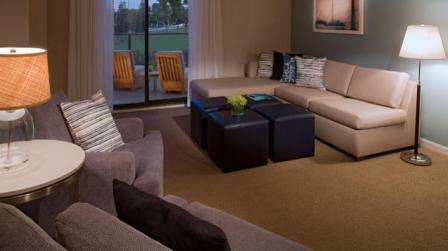 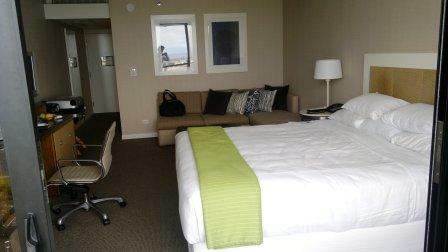 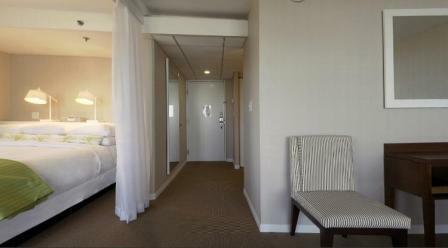 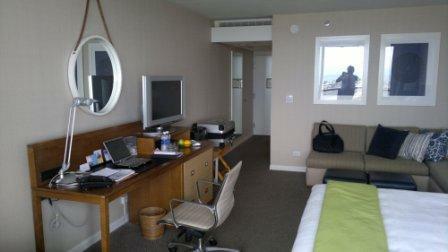 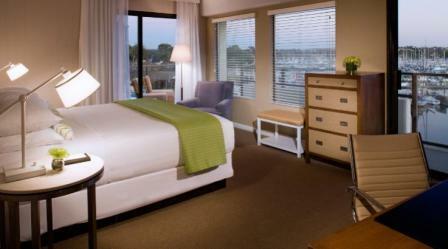 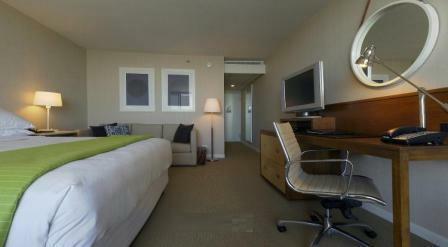 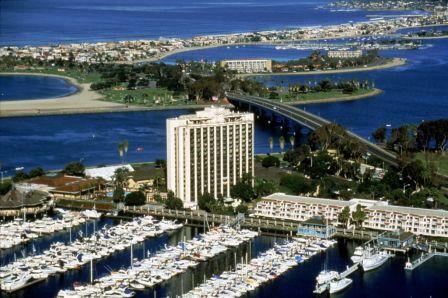 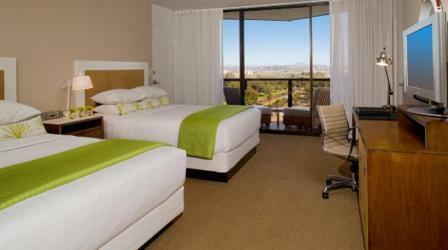 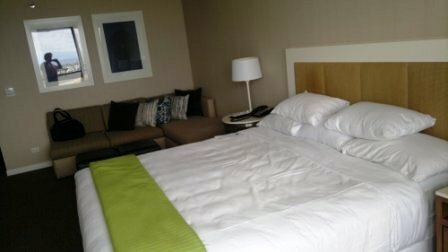 Hyatt Regency Mission Bay Spa & Marina is one of the best hotels in San Diego. 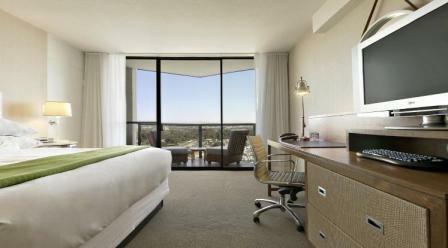 Because of very early booking for the high-season-dates around the symposium, possible attendees are strongly encouraged to do the booking now in order to avoid any surprise later. 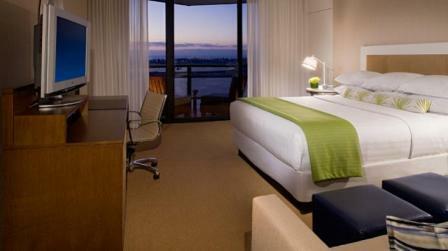 The booking can be cancelled anyway without penalty 72 hours before the date of arrival.